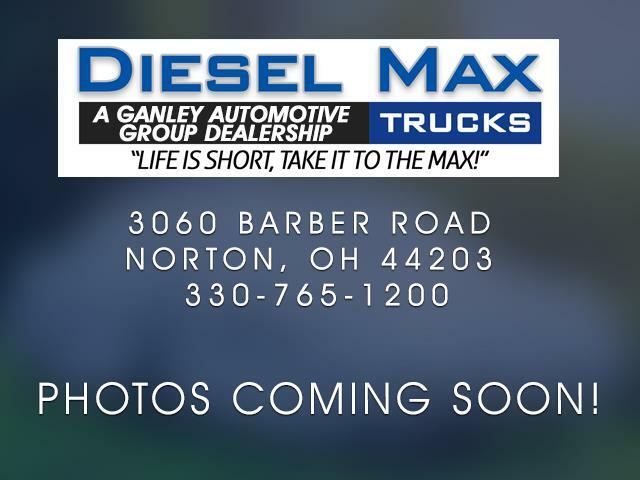 2014 Ford F-450SD Lariat DRW FX4 4X4 DIESEL 4DR. CARFAX One-Owner. Clean CARFAX. Preferred Equipment Package, Power Stroke 6.7L V8 32V Turbodiesel, TorqShift 6-Speed Automatic with Overdrive, FX4 Off Road Package, Skid Plates, Chrome Tubular Cab Step, Upfitter Switches, Extra Heavy Duty Alternator, Leather Front Seats 40/Console/40, Lariat Ultimate Package, Navigation System, Power Slide moonroof, Powercode Remote Start, Tailgate Step, Chrome Front and Rear Bumpers, Cab Steps, Rear Defroster with Privacy Glass, Fog Lamps and Front Tow Hooks, Chrome Grille, Roof Clearance Lights, Powerscope Telescoping Trailer Tow Mirrors, Sliding Rear Window, Removable Tailgate with Lock, Overhead Console, Heated REar Seats, Power Driver and Passenger Seats, Front Heated/Cooled Seats, Sirius XM Satellite, Sony Audio, SYNC Voice Activated System, Universal Garage Door Opener, Dual Zone Electronic Air Condition, ABS, Power 4 Wheel Disc Brakes, MYFORD TOUCH, Power Equipment Package, Reverse Camera System, Reverse Sensing System, Power Steering, Trailer Brake Controller, Trailer Tow Package, Driver and Passenger Air Bags, SOS Post Crash Alert System . Message: Thought you might be interested in this 2014 Ford F-450 SD.